THE home of Charles Darwin is a step closer to becoming a UNESCO World Heritage Site. 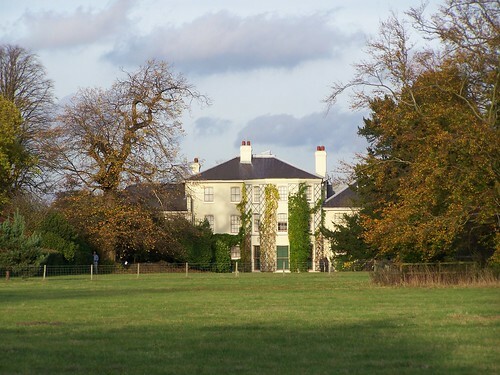 Down House in Luxted Road, Downe, was nominated by the government last year and a decision by UNESCO was this weekend deferred to allow for further in depth study and analysis. Bromley Council leader Councillor Stephen Carr said: “It is as an outstanding site for the heritage of science, and for the world’s understanding of biodiversity. More about the World Heritage bid here. More of my Down House photos here. This entry was posted in C.R. Darwin by darwinsbulldog. Bookmark the permalink.